We’ve all been home alone and heard something in the other room. But are you the type to investigate, or to pull the covers more tightly over your head? If you’ve seen Paranormal Activity, you might be the kind to run screaming from the house. It’s hard to believe it’s been a decade since the release of the found-footage horror hit. 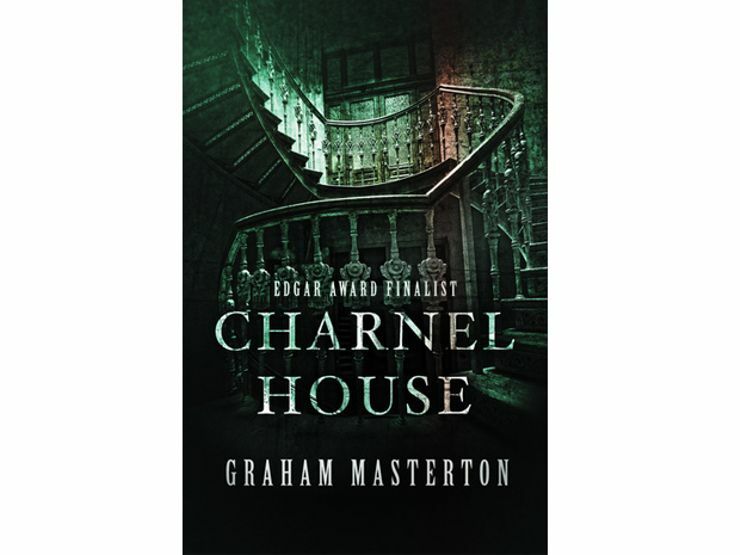 For fans of Paranormal Activity, who know better than to say “it’s just the house settling,” these books are sure to bring back terrible memories of that frightening film. Want more scary books? Sign up for The Lineup’s newsletter, and get our recommended reads delivered straight to your inbox. What could be worse than the ghost of a vengeful Confederate soldier? The ghost of a vengeful Confederate solider that you cannot see. 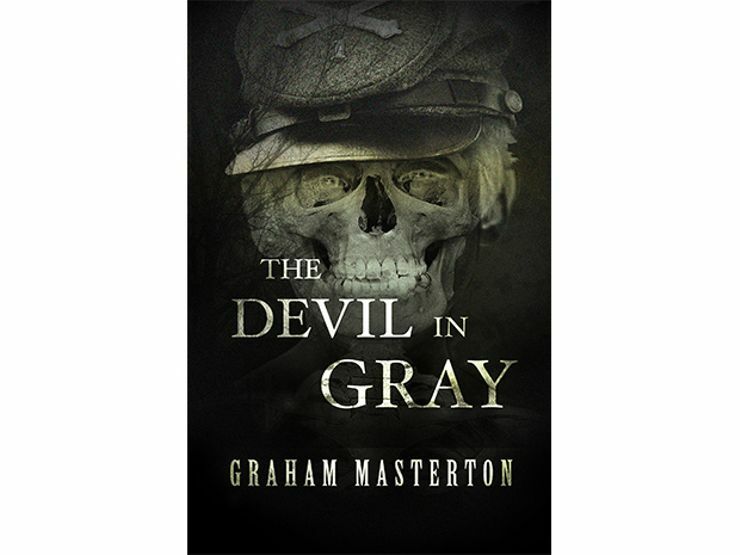 In this novel from horror master Graham Masterton, a small town in the American south is still paying the price for their sins—in blood. When a series of violent murders occur and the only person who can identify the killer is a special young woman, Detective Martin Decker knows something inhuman is at work. Like the spirits that haunt in Paranormal Activity, how can you fight back against the ultimate evil if it’s unseen? Amabel’s daughter has been invited on the trip of a lifetime: To Egypt, with the man she hopes to marry. But Amabel lacks the funds to send her—that is, until she sees an ad in the paper—offering the exact amount her daughter needs—to stay overnight in the haunted Dower House. Amabel isn’t afraid of ghosts, and it just so happens that Dower House is the place where she met her long-lost first love. 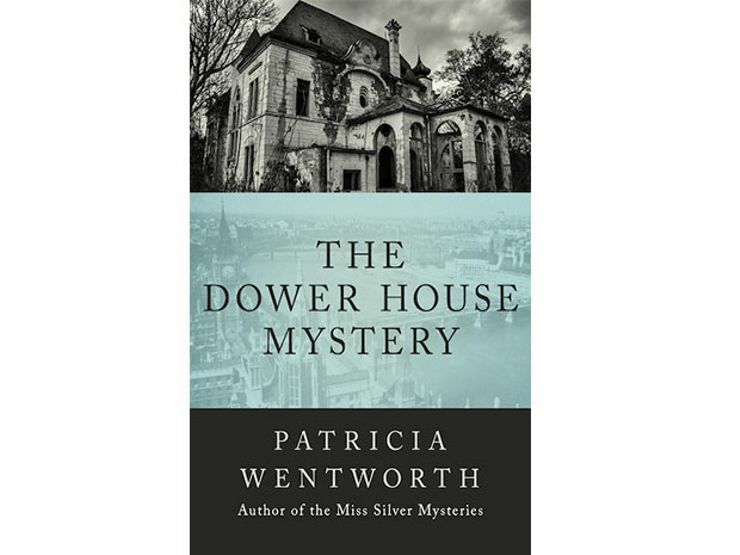 Reconnecting with him and making the money for her daughter seems like a no brainer, but once she arrives at Dower House, Amabel realizes the night spent there may be her last. Pup and Dolly are just recovering from the death of their mother when their father brings home a new wife, Myra. Emboldened by a burgeoning interest in the occult, Pup makes a doll version of Myra and gifts it to his sister. But Pup and Dolly are about to learn that they should never play around with black magic. Like Katie in Paranormal Activity, Pup and Dolly at first chalk up the harrowing events to sheer coincidence. 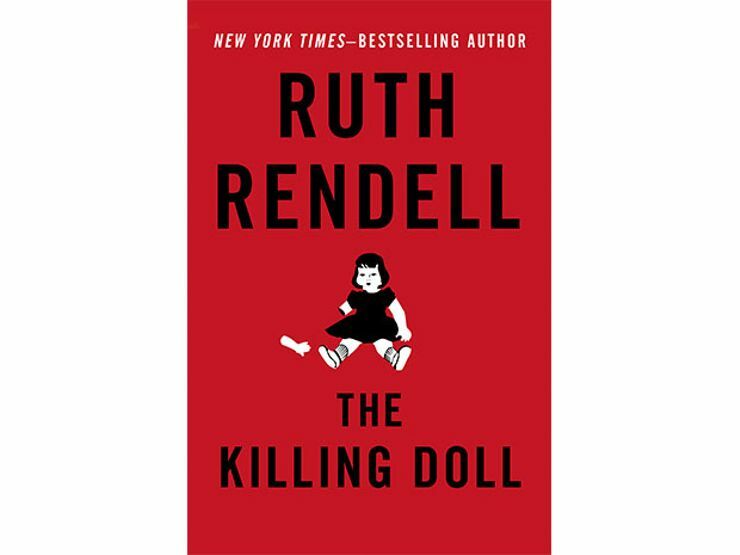 But as it turns out, the Killing Doll is indeed their creation—and now it’s out of their control. Download on Amazon, Barnes & Noble, iTunes. Seymour Willis insists that his house isn’t just haunted, it’s literally alive—and it’s out for blood. A small group of believers join Willis to stop this demon before it grows too powerful and is unleashed upon the world. Masterton pulls out all the stops in this tale of demonic possession, in which the house itself is possessed. Like Katie and Micah in Paranormal Activity, the group must get to the bottom of the origins of this ancient demon if they are to defeat it before it’s too late. As far as appearances go, Lucien Calais seems to have it made—the owner of a successful business conglomerate in the U.S., Calais can fulfill any desire for money, prestige, and power. You might think he gave soul his soul to the Devil for such success. And you’d be right. 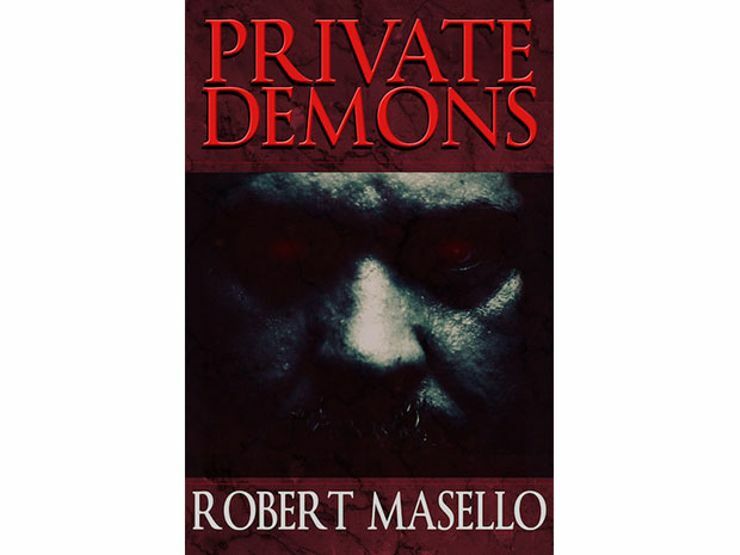 What no one knows is that Lucien made the bargain of his life to escape the killing fields in Cambodia, and now he has his own private demon who’s thirsty for more human souls. 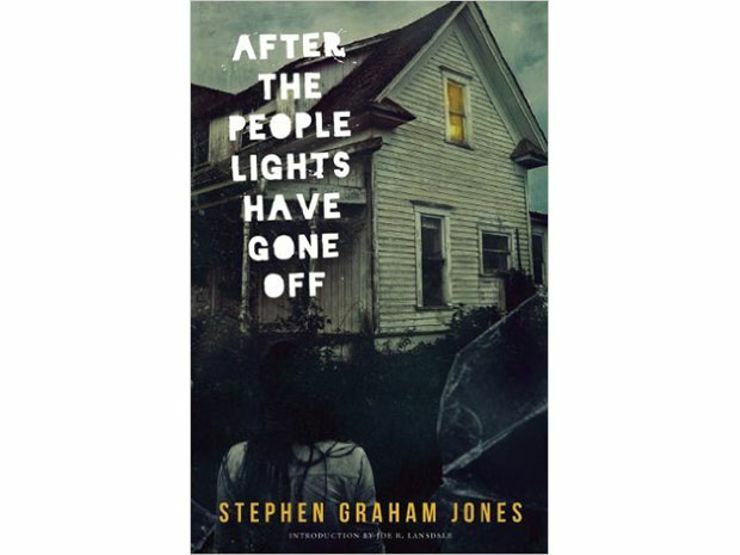 These absolutely terrifying 16 stories from Stephen Graham Jones have everything a Paranormal Activity fan could want. With a focus on the ghostly, the stories here offer new and inventive twists on classic horror tropes. The title story tells of a couple who moves into a new house and is immediately met with a horrible accident that will change their lives forever. And soon, the husband realizes they may not be alone. When Will Navidson and Karen Green move into their new home on Ash Tree Lane, nothing could have prepared them—or us—for the terrifying ordeal that awaits. In this modern classic by Mark Z. Danielewski, the book chronicles a haunted house that is larger on the inside than it appears on the outside—a veritable fun house of horrors and worm holes that lead who knows where. 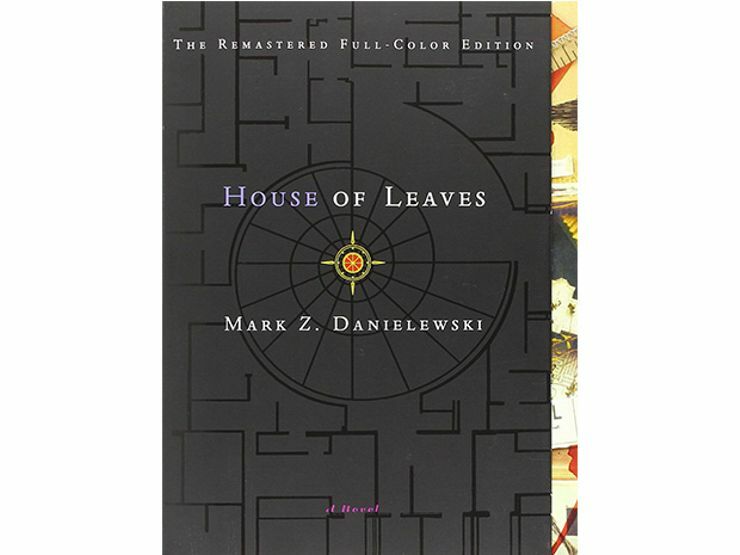 With chilling footnotes and surveillance records, House of Leaves is one of those rite-of-passage books that will haunt your nightmares forever.